Arsenal are reportedly interested in signing Juventus defender Medhi Benatia when the transfer window reopens in January. 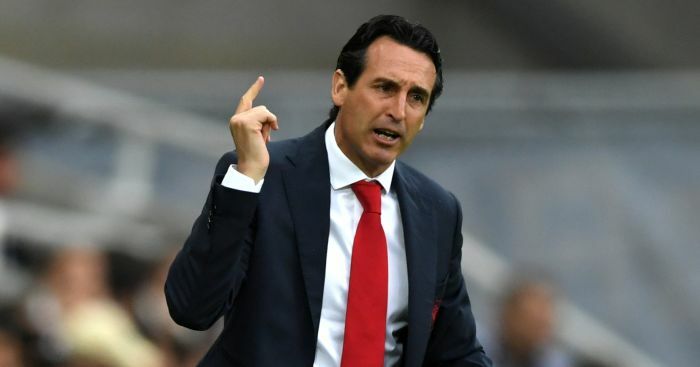 According to Tuttomercatoweb (h/t The Sun's Jake Lambourne), manager Unai Emery wants to strengthen his defence and could land the 31-year-old for just £13 million. Manchester United have also expressed an interest in Benatia, as Jose Mourinho continues his search for a reliable ball-playing centre-back, per the Mirror's Andrew Gilpin. Benatia is not a regular for Juventus and has made just five starts this season. He has voiced his frustration at the amount of time he's spending on the bench, per La Stampa (h/t Football Italia). "I'm struggling playing a game every now and then. Last year I did well because I had more consistency, unfortunately I don’t have it this year. "It's part of my job, and I work to always be ready, but it's not a pleasant situation. It's normal that I'm not enjoying it, I'm 31 and I want to play as much as possible. January? Let's see what happens, how I'm used, if Juve still need me, if Allegri wants me." Benatia faces stiff competition at Juventus from Giorgio Chiellini, Leonardo Bonucci, Andrea Barzagli and Daniele Rugani. Massimiliano Allegri has said he's an "important player" despite his lack of game time this season, per Goal's Charles Jones. Benatia is an experienced international who has been named in the Morocco squad for their Africa Cup of Nations qualifier against Cameroon, per BBC Sport. However, his comments will offer interested parties hope that the defender can be lured away from Turin in January. He made 30 starts for the club last season but seems to have fallen out of favour under Allegri. 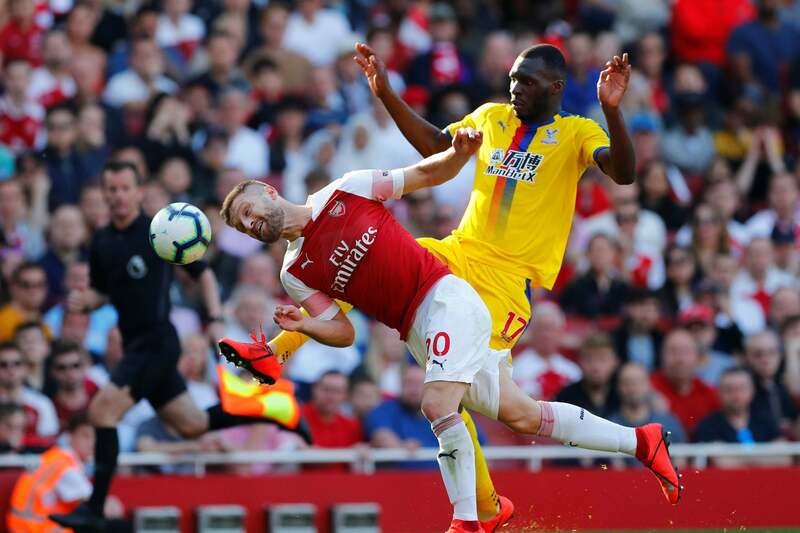 Mustafi is a walking accident. Time and time again he makes stupid errors. Benatia would be able to offer experience and bolster the Arsenal backline if he did move in January. However, it remains to be seen if Juventus would be willing to allow him to depart midway through the season.